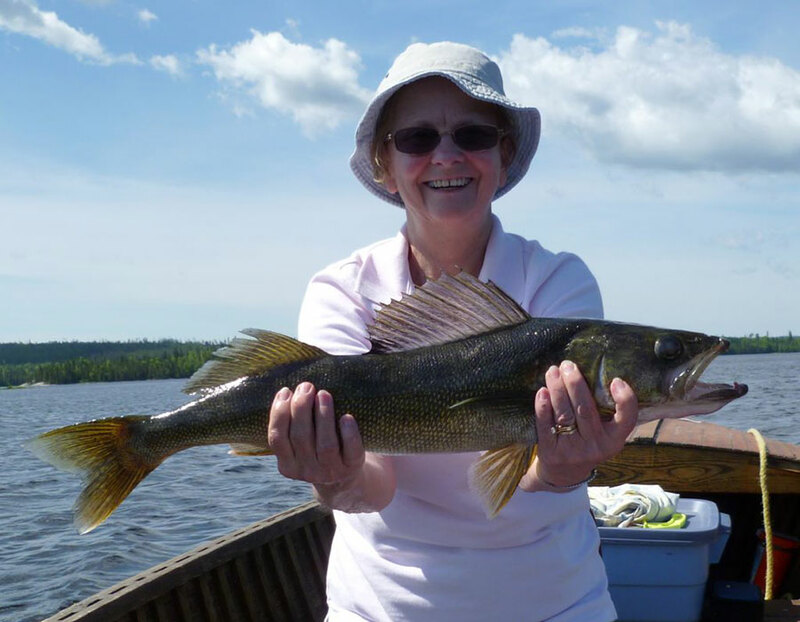 Walleye fishing vacations and northern pike fishing vacations in Ontario, Canada is relaxing, comfortable and easy at our secluded island vacation lodge and resort in the remote Canadian wilderness of Northern Ontario, Canada. 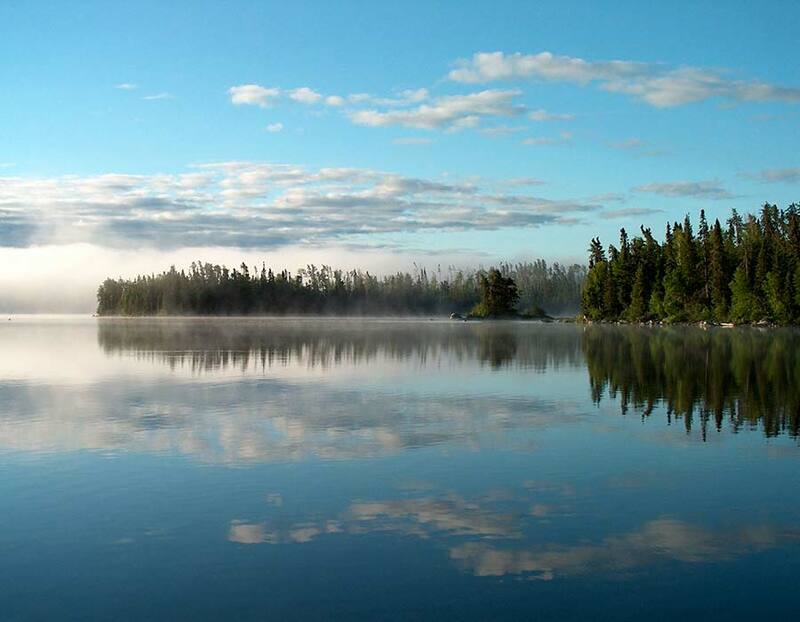 Lake Wabatongushi is a prolific walleye and northern pike fishing lake with an abundance of great fishing habitat. 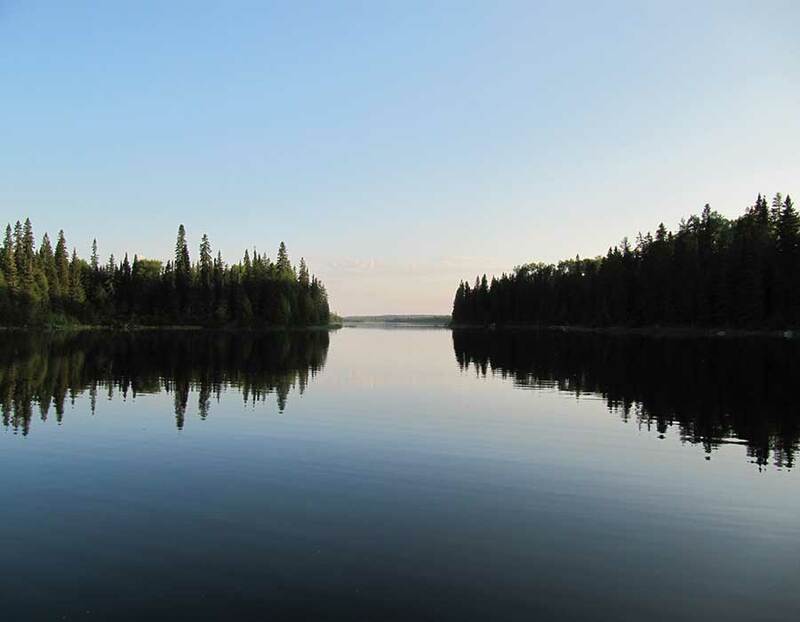 Catching shore lunch or your fish dinner is relatively easy and you have the added bonus of numerous opportunities to see and photograph wildlife such as moose, black bear, loons and bald eagles. 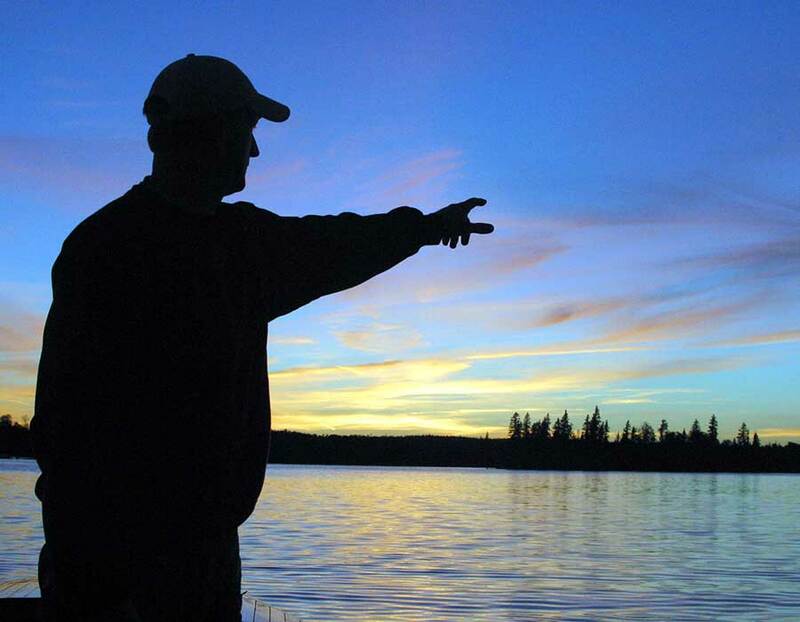 Experience incredible walleye fishing at our resort. 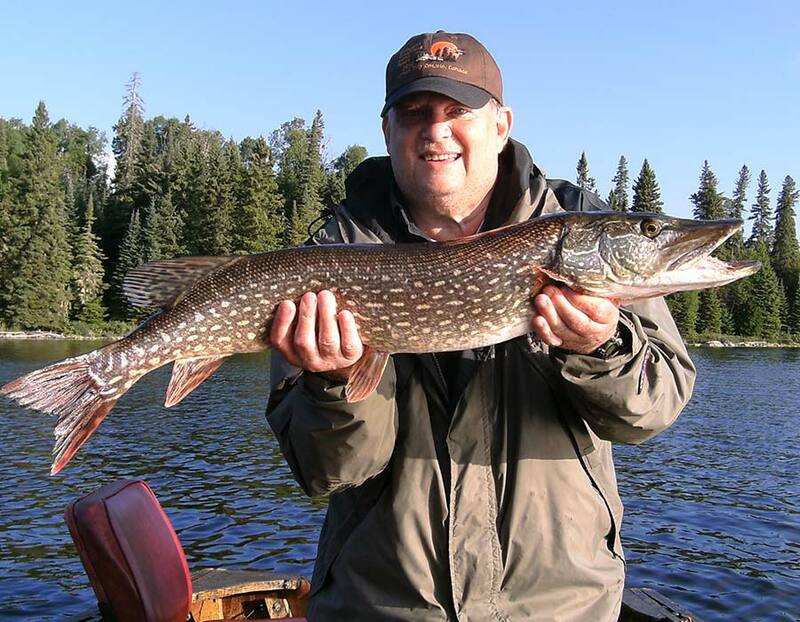 Our lake is home to some incredible northern pike fishing. 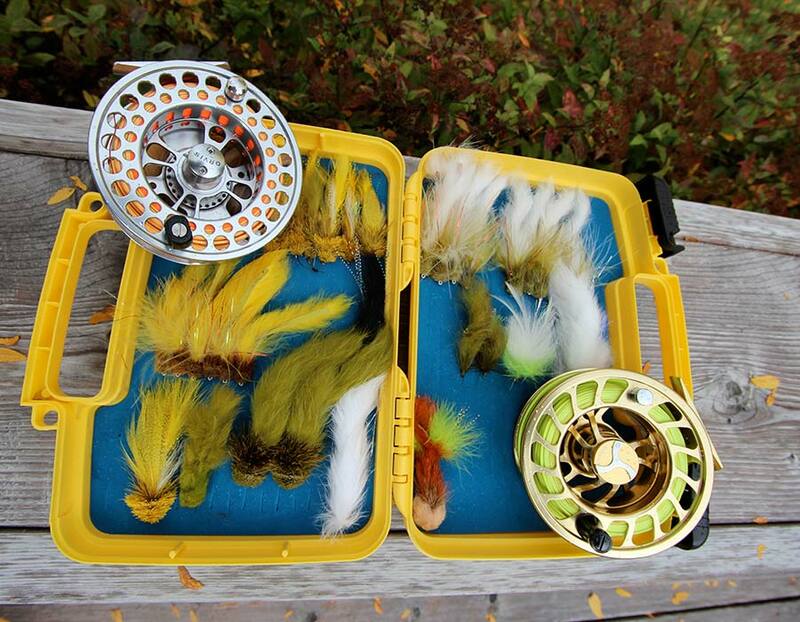 There are some lures and tackle which tend to do better than others. Fly fishing for northern pike is exhilarating! 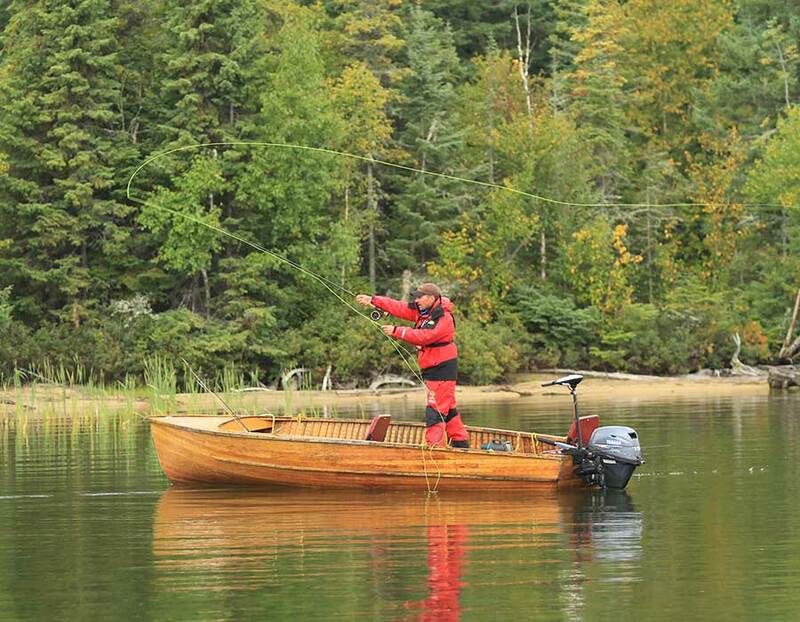 Fishing with a guide will increase your chances of an experience you won’t forget. As we are very dependent on a healthy environment, we are constantly looking for ways to lesson our impact on nature. Lake Wabatongushi covers over 3,000 ha (10,000 acres), has 27 flowing rivers & streams, over 70 uninhabited islands. 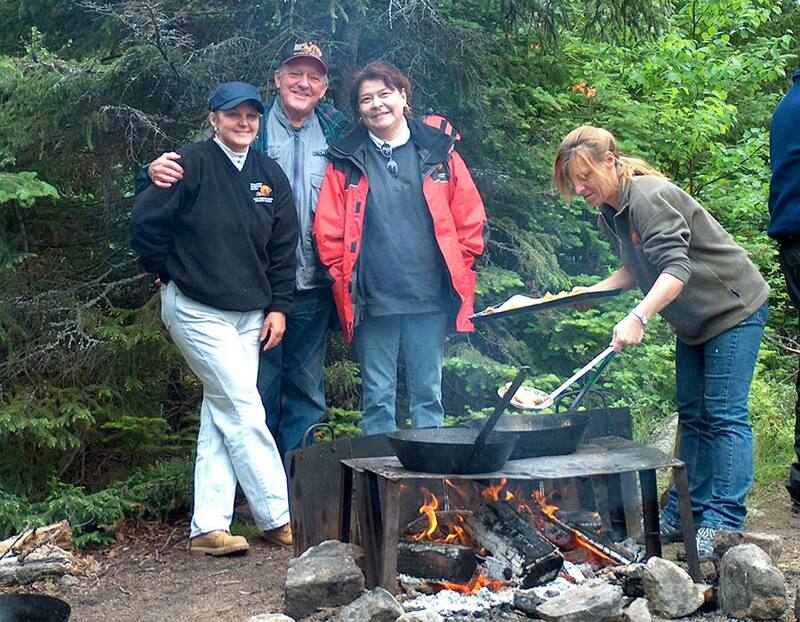 There is nothing like a shore lunch of fresh walleye, perch or northern pike cooked over an open fire.